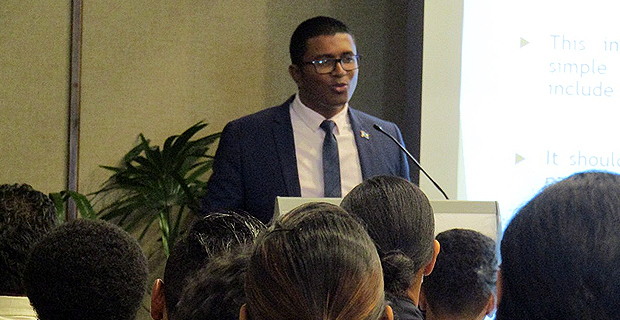 The Fijian Competition and Consumer Commission is currently conducting investigations into cases where some public officials are accepting money as favors in their family members’ accounts. This was confirmed by Fijian Competition and Consumer Commission CEO Joel Abraham who was making submissions to the Standing Committee on Justice, Law and Human Rights on the Code of Conduct Bill. Abraham says he supports the clause in the bill which requires that public officers declare their spouse’s and children’s income and assets.